I have had excellent support from Nick Chou at Shareway. We purchased some parts from him and he delivered the products on time and without incident. I have worked with Nick Chou at Shareway for more than 5 years. The most impressive thing is you can always get quick response from him . HEADER : PHENOLIC WITH FLAMMABILITY RATING UL 94V-O OR BETTER. 1. 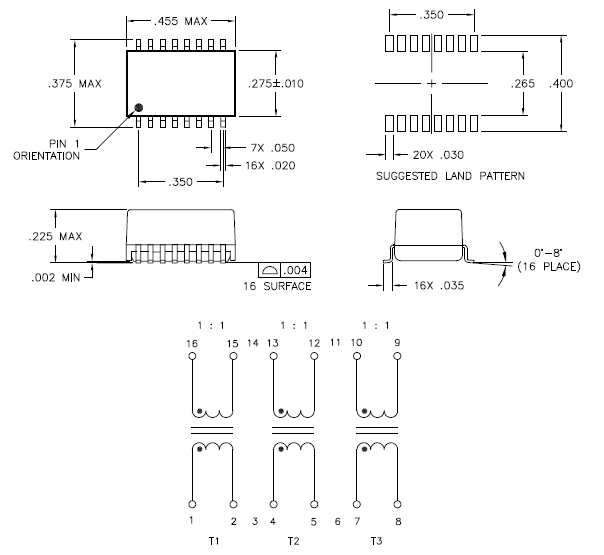 Please send me your datasheet or part number you need. 3. The free samples are available for your approval. 4. After sample testing, we will step into the mass order. 6. After the goods finished, we send the goods to you and tell you the tracking number. 7. We will track your goods until you receive the goods. 1. Sample orders are avaliable. 2. Price is negotiable for orders of large quantity. 3. 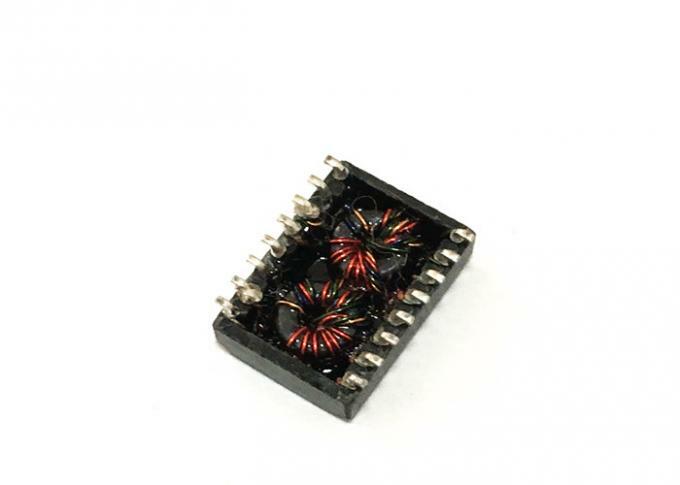 Customized orders (OEM/ODM orders) are avaliable. Operating temperature: -40°C to +85°C. China Good Quality SMPS Flyback Transformer Supplier. 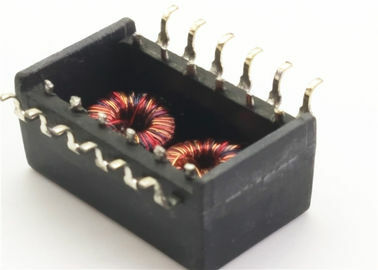 Copyright © 2018 - 2019 smpsflybacktransformer.com. All Rights Reserved.